Lao Prime Minister Thongloun Sisoulith this week appointed an ad hoc committee to enforce a nationwide ban on illegal logging within 60 days and block and prevent timber from leaving the country after some provinces were found to have violated a logging ban. The committee consists of high-ranking officials from government inspection agencies and anti-corruption organizations, along with the ministries of ….. The government will register foreigners and issue them with temporary working visas in a bid to regulate the increasing number of undocumented migrant workers in Laos. Registration and issuance of temporary working visas for foreigners will begin this month and end in March next year. The government has assigned the …. Laos will begin using E-passports next year thanks to cooperation between the Lao and Russian governments, and Russian company International Book-Security. According to the project plan, the use of E-passports for diplomats would begin on January 15 with E-passports for government officials and ordinary citizens set for the ….. The Lao Statistics Bureau (LSB) announced yesterday that it will commence preparations for the 2015 nationwide population census from this month onwards, with accurate population data critical to future development efforts. A nationwide survey has typically been undertaken every ten years and next year’s census will be the fourth time that the LSB has undertaken the task. The survey will take place over the period from March 1-7, 2015. Up to 226 shops run by foreigners in Champassak province whose operations contravene regulations are expected to face shutdown within weeks, the provincial authority has announced. 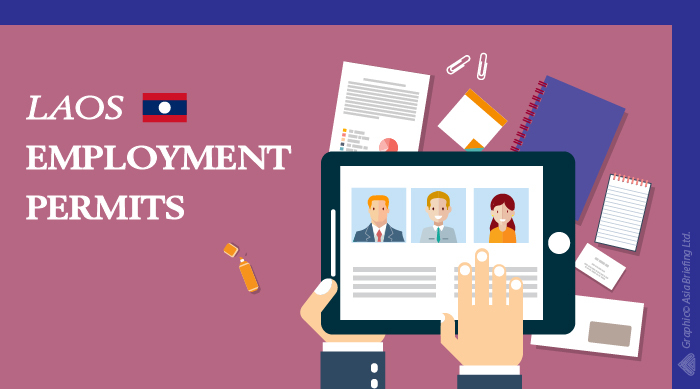 The foreign merchants, most of whom are Vietnamese and Chinese, are undertaking jobs reserved for Lao people, according to the provincial Industry and Commerce Department. They are running medical clinics, barber shops, game shops, and shops selling …..